They are fast, efficient, and they did the work that was requested in a very satisfactory manner. They were very good. Overall, when the gentleman came out, he did the analysis and told me what he would be able to fix. The communication was clear, and he did what he said he was going to do. He did a good job. Their expertise is not to be questioned, they are reliable, and they are trustworthy. Those are major things in this day and age. When I had a disaster, they came out and helped even though they had a major commitment for everybody on the staff. They come, they diagnose, they fix, and they leave the place cleaner than when they came. The price is so affordable. They were very respectful of my home. They did a good job, they came out on time, and they did a reasonable job. The price was right, and they seemed to know what they were doing. They were reliable, and they showed up when they were supposed to. They did the job. Savior Plumbing, Inc. provides a wide range of plumbing services for residential and commercial customers, including basic service and repair of faucets and toilets, drain clearing, sewer replacements, traditional and tankless water heater installation and repair, gas lines, video surveys of sewers, slab leak repairs, copper repiping, and more. 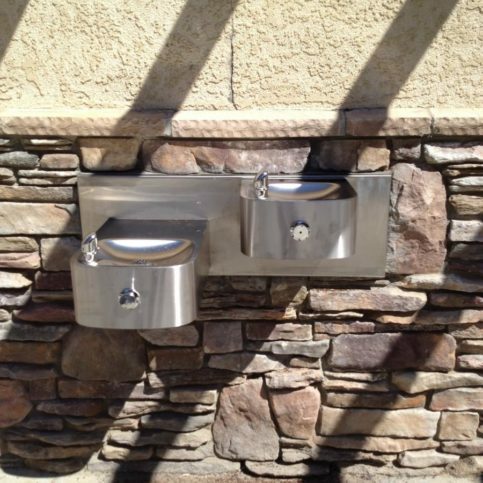 DIAMOND CERTIFIED RESEARCHED CAPABILITIES ON Savior Plumbing, Inc.
Company Name: Savior Plumbing, Inc.
DIAMOND CERTIFIED RESEARCHED ARTICLES ON Savior Plumbing, Inc.
Savior Plumbing installed this hi-lo drinking fountain at a school in San Ramon. Savior Plumbing has been providing plumbing services for residential and commercial clients throughout Contra Costa County since 2000. 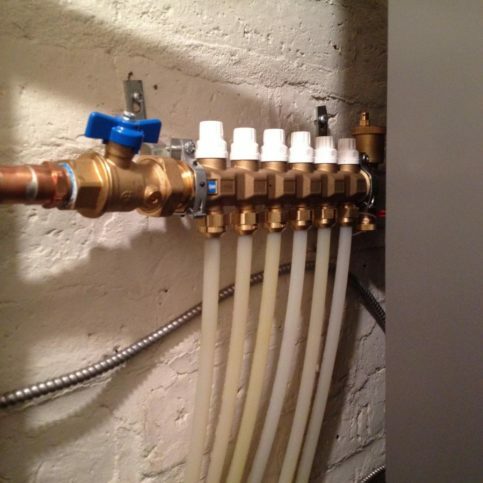 In addition to specializing in clearing and replacing sewer drains and water lines, the family-owned and operated company can fix plumbing fixtures; install garbage disposals, tankless and traditional water heaters, and water purification systems and sump pumps; detect and repair gas, water and sewer leaks; and more. A: That depends on the nature of the work. We prioritize our services based on the severity of the problem, so a flooding house will take priority over upgrading some fixtures. Regardless, we always try to give a two-hour window for our arrival. Q: Can you diagnose a plumbing problem over the phone? A: We can usually offer diagnoses over the phone, but sometimes we need to actually see the problem before we can accurately diagnose it. Occasionally, we won’t be able to solve the problem, but we can usually determine that over the phone and recommend a contractor that can handle that type of work. A: We’ll discuss pricing with you after we determine the nature and extent of the problem. Q: Will my job require multiple service calls? A: Probably not. 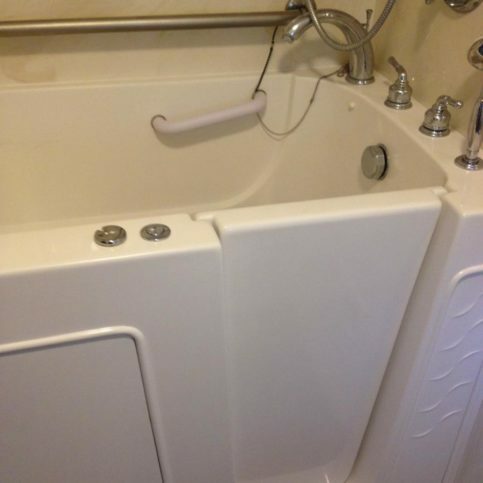 Ninety percent of the time, our plumbers have all the necessary parts to do the job right the first time. 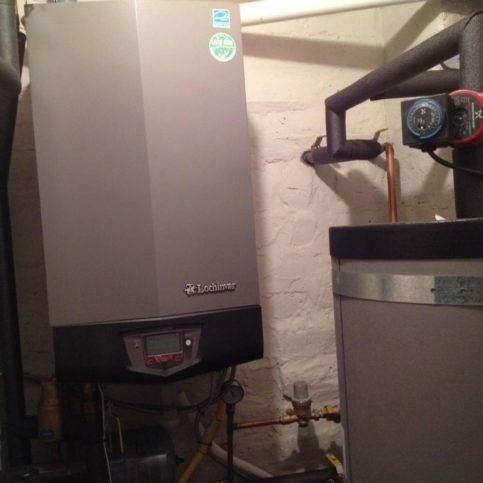 Q: Are you qualified to work on tankless water heaters? A: Not only are we qualified to work on tankless water heaters, we’re certified to install and service the two biggest brands (Takagi and Rinnai). Our training and certification is important—we’re often called to clean up and correct installations that were performed incorrectly by untrained, non-certified plumbers. 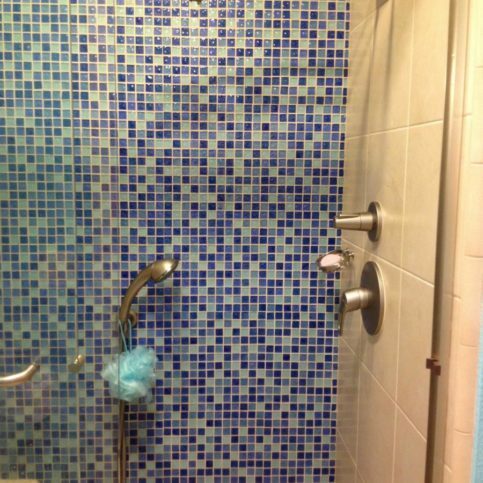 SELECTED PHOTOS FROM Savior Plumbing, Inc.
Savior Plumbing installed this new shower trim in a home in Dublin. Savior Plumbing installed this boiler unit in a home in Danville. 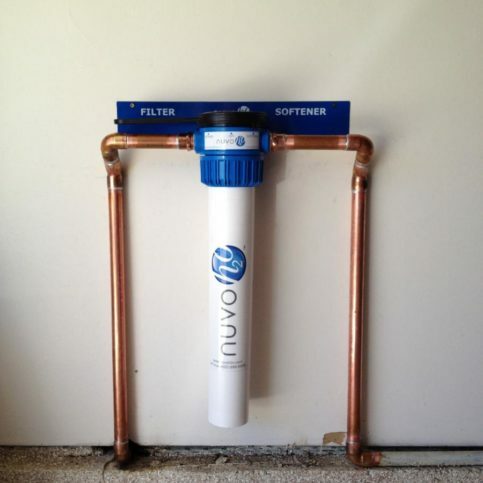 Savior Plumbing installed this NuvoH2O citrus-based water treatment system in a home in Pleasanton. 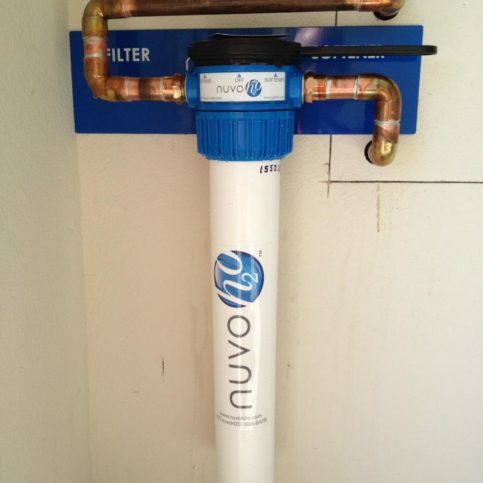 Savior Plumbing installed this NuvoH2O citrus-based water treatment system in a home in Danville. 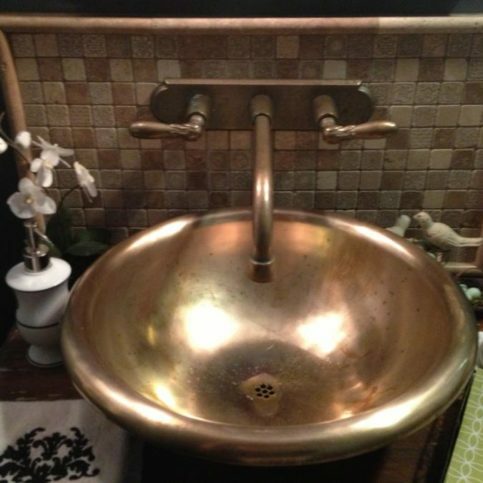 Savior Plumbing recently installed this sink in a customer’s bathroom. 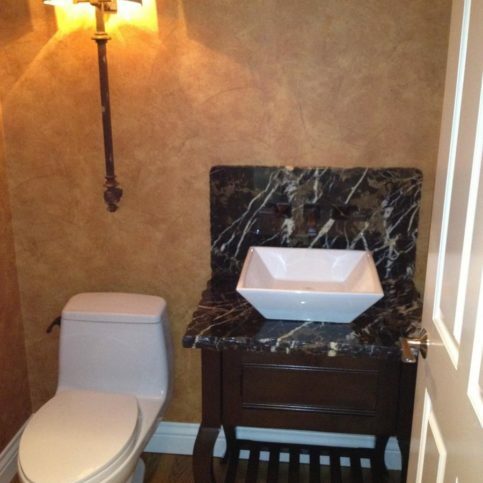 Savior Plumbing recently installed this vessel sink and toilet in a home in Livermore. 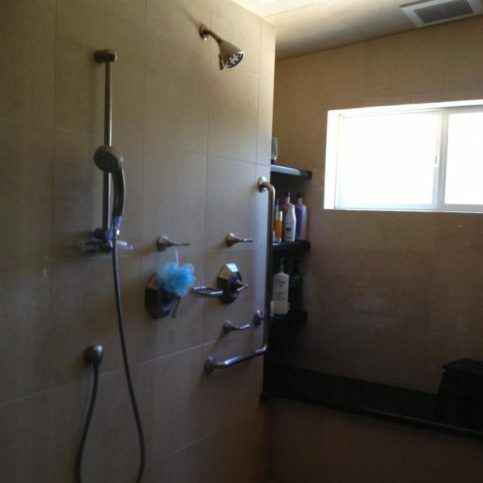 Savior Plumbing recently installed these multi-function shower fixtures in a home in Lafayette. 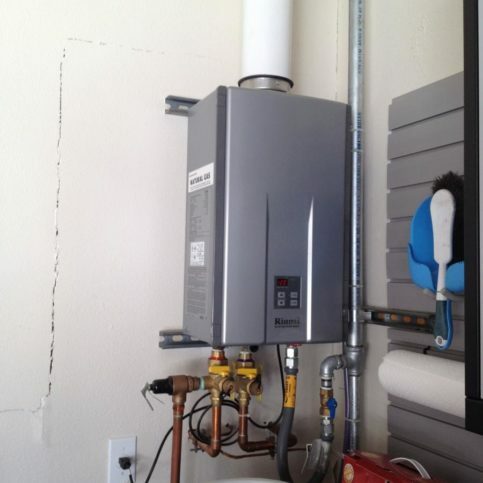 Savior Plumbing installed this tankless water heater in the garage of a home in Walnut Creek. 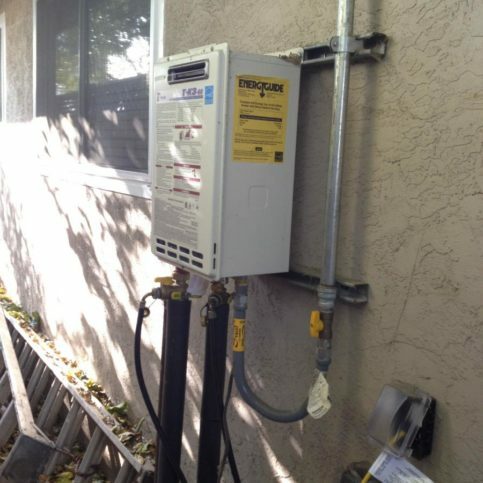 Savior Plumbing installed this tankless water heater on the exterior of a home in Walnut Creek. 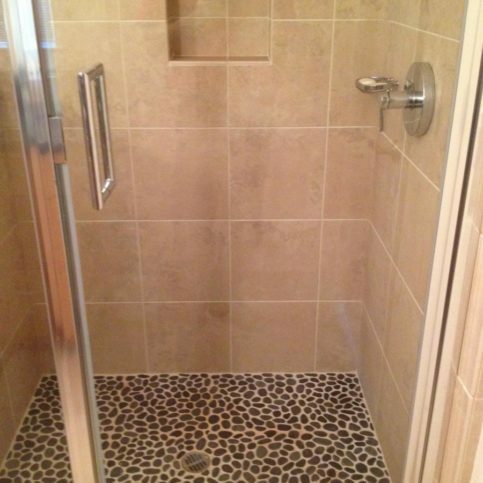 Savior Plumbing installed this walk-in bathtub in a home in Pleasanton. Tom Cortez is a longtime veteran of the plumbing industry and owner of Savior Plumbing, Inc., a Diamond Certified company since 2012. He can be reached at (925) 233-6962 or by email. Born and raised in Hayward, Tom resides today in Pleasanton with his wife and business partner, Tammy. An avid outdoorsman, he appreciates the many opportunities the lush Bay Area setting affords. “I love bicycling, camping and getting out into the wilderness, and this is a prime place to enjoy those things.” Besides cycling for fun, Tom likes doing it competitively—especially when there’s a charitable cause involved. “I participated in AIDS/LifeCycle this past year,” he says. “It’s a 600-mile ride from San Francisco to Los Angeles, and the proceeds go toward funding AIDS research.” When he’s not on his bike, Tom enjoys spending time with his family, including his and Tammy’s three grown children and granddaughter, Anna. A: Being an athlete. I was the quarterback of our football team. A: The USC Trojans, the San Francisco 49ers and the Oakland A’s. A: Los Compadres Mexican Restaurant in Hayward. PLEASANTON — If you experience chronic sewer line backups in your home, it’s likely a symptom of a larger underlying issue. Fortunately, thanks to innovations in plumbing technology, it’s now easier than ever to diagnose and repair sewer line problems. In the past, diagnosing a sewer line involved a fair amount of guesswork, but today’s plumbers have the advantage of advanced imaging technology. In-line cameras enable plumbers to see the location and cause of a sewer line problem without having to dig an inch. Some of the things a plumber will look for during a video survey of your sewer line include flat spots or bellies in the line where materials are prone to collect, breaks and obstructions caused by tree roots, and separations between pipes where connections have worn away or no longer align properly. In the past, sewer line repair was an expensive, time-intensive process. Since the whole line often had to be dug up, the days-long project would disrupt the homeowner’s schedule and ruin their yard as well. Fortunately, modern innovations allow homeowners to avoid such inconveniences. Using trenchless technology, a plumber can typically repair a sewer line in a single day (often within a couple of hours), without the need for extensive excavation. So, if you’re tired of dealing with ongoing sewer line backups in your home, call a plumber to have the problem fixed once and for all. These deliver water to and from the water heater. 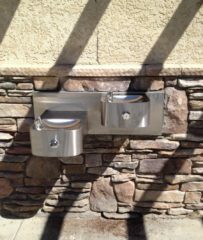 The best product for this is a stainless steel flex line, which has a full port valve (meaning nothing constricts the flow of water). Braided lines, on the other hand, have restricted valves and rubber linings that gradually break down and end up in the water. These, along with black hoses (which are also braided), should be avoided. This is where natural gas is ventilated from the unit to the outside. If this pipe is broken or has visible gaps, it could potentially leak carbon monoxide into the home or garage, which is extremely hazardous. If your water heater’s flue pipe looks compromised, call a plumber to come out and take a look at it. This valve acts as a safety device in the event that the water heater overheats or builds up too much pressure. People sometimes like to lift this valve to see water shoot out of the adjacent pipe, but this isn’t a good idea—it should only be used for its intended purpose. PLEASANTON — Host, Sarah Rutan: Thanks to modern innovations in plumbing technology, diagnosing and repairing a sewer line problem is far easier today than it was in the past. To learn more, we’re in Pleasanton with Tammy Cortez, president of Savior Plumbing, speaking on behalf of Diamond Certified Expert Contributor Tom Cortez. Tammy Cortez, president of Savior Plumbing: If you are having chronic sewer line backups and find yourself calling a plumber multiple times a year for drain service, you might consider having a video survey done of your sewer line. Some of the things the video survey will be looking for are flat spots or bellies in the line where materials tend to pile up. Separations between pipes where time has worn away connections, or where movement of the earth has shifted the piping, and it no longer aligns properly. Breaks in the pipes caused by roots, creating a tangled web that material cannot pass through. Some issues can be as easy to repair as digging a hole to address the problem area. And this can often be completed in a couple of hours. Sometimes the best and most cost effective solution is to replace the main sewer line from your home to the connection at the city line. It might seem intimidating, but with the new trenchless technology, this repair can usually be completed in a day with a minimal impact to your yard and your life. PLEASANTON — Host, Sarah Rutan: When it comes to water heaters, there are a few components every homeowner should know about. Today we’re in Pleasanton with Diamond Certified Expert Contributor Tom Cortez of Savior Plumbing to learn more. 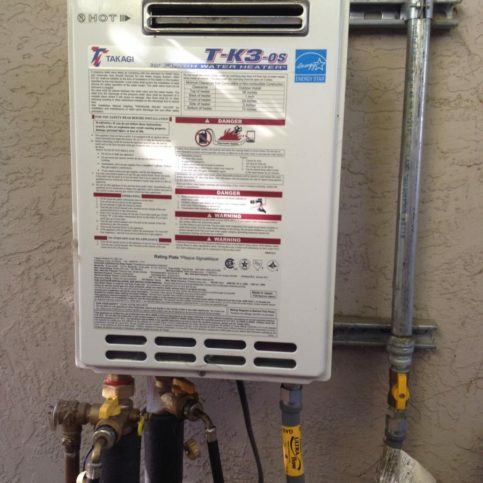 Diamond Certified Expert Contributor Tom Cortez: A few quick tips about your water heater. If you see you have a stainless steel flex sign on the top, you can rest assured it’s a full port valve. But if it’s stainless steel and it’s got a braided clad like this, you can know it’s restricted, and you want to avoid those. They have a rubber lining that breaks down and ends up coming through your water, and some of them are even black hose like this. Those also are braided. You have your flue pipe where the natural gas goes out. If this is ever broken apart or gaps, you could be getting carbon monoxide into your home or into your garage which is bad for you to breathe. This is an important valve. If water ever comes out of there, this is your temperature pressure relief valve. Don’t use it as a switch. Some people like to turn it and lift it up and see water shoot out of it because it will shoot out of it, but that’s not ever to be used. It’s only for safety device if the water heater overheats or builds up pressure, and last but not least, daylight savings time. 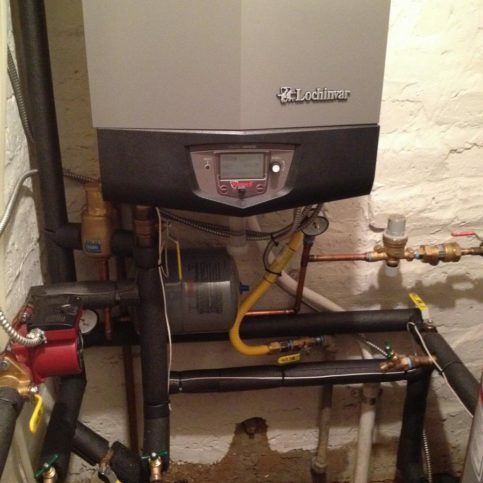 Every year we’ll remind you, “I need to drain my water heater.” Most of us have all heard it. Very few of us do it. It will help maintain the life of your heater and give you maintenance that you can do yourself. Diamond Certified RATINGS ON Savior Plumbing, Inc.
Savior Plumbing, Inc. : Average 9.4 out of 10 based on 326 unique customer surveys of customer satisfaction. They did a good job for the estimate they provided us. It was done to my satisfaction. They gave a good estimate and they did the job well. They show up on time and were available. Their prices were somewhat fair. Its nice to have someone to call. They did a great job, and took care of everything for me. They answered my questions and he did find something I was unaware of and he was able to take care if it on the spot. He did everything I wanted him to and kept me from having problem down the road. The skill level of the people that work for him. They did a good job, everything aboveboard. They show up on time and they got the work done quickly. There wasn't hours and hours to deal with. They quoted the prices properly. They put in a new water heater and they were good. They also came the day before and fixed my old water heater and some stuff outside and they did pretty good. Very trustworthy and fair pricing. They were good and their pricing was fair. They were nice guys. They're very reliable. They are on time, when they say they are going to be there, they are there. They have a list of other vendors that they recommend for additional help and I was satisfied with the people they recommended as well. They're trustworthy and reliable. They know their business and they are nice. The technician was super nice and helpful and went the extra mile to help us finish the job. I really liked the technician and the job he did. Their response time, sometimes they can't get to you in time. I had a Rinnai tankless water heater. They came out and thought it was fixed, but it went out again. It took them a week to come back out. I feel like when you're a customer and you've done something for them, they should bend over backwards to come back out and fix it. I believe they're honest people. We have used them exclusively for both a major and a minor issue, as well as a consultation. We have always been very satisfied. They were on time, tidy, and when a major pipe broke, we were amazed with how many people they brought in to resolve the situation. Always punctual, on time, and they get the job done pretty efficiently. If I need a plumber, these are the people I would use. Their response to my needs, their timeliness, and the work that they did was all very favorable for me.